A wonderful spring family outing with events and activities for both kids and adults! From bounce houses, mini train rides and games, to tractor games, restored antique tractor displays and free hayrides for the entire family. Many arts and crafts, food, wine and beer vendors. A fun day for all! Bounce Houses – An obstacle course and bounce houses are available for children’s free play. Parental supervision is required and posted rules must be followed. Pedal Tractors – Pedal tractors are available for use by children, 60 pounds or under only, during event hours. Kiddie Train – Run only by staff, must stay seated during ride for safety purposes. Vintage farm life demonstrations – canning, wool spinning, butter churning, etc. – demos during the day. 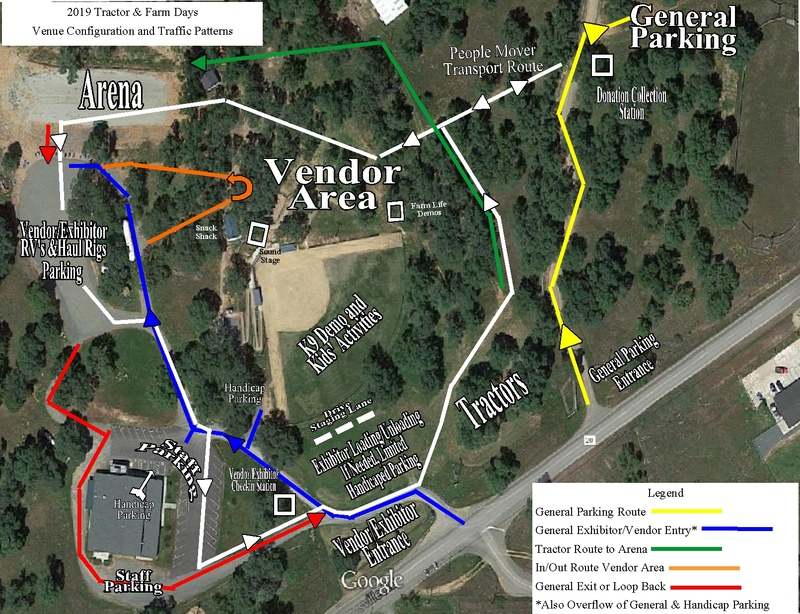 Times and activities posted in Vendor area. Raffle – Exciting raffle drawings at close of event (2:00 on Sunday) at the band stage. The real stuff! Buffet style - slow smoked brisket, beans, potato salad, coleslaw, bread, and dessert! And yes, the best homemade BBQ sauce to add as you like. All for one low price of $15 for adults and half price for kids 12 and under, a real bargain. The dinner is in connection with the Alcouffe Center Vintage Tractor and Farm Days but is open to the public. Limited seating. No Host Bar with beer, wine and sodas opens at 5:30, dinner at 6 pm. 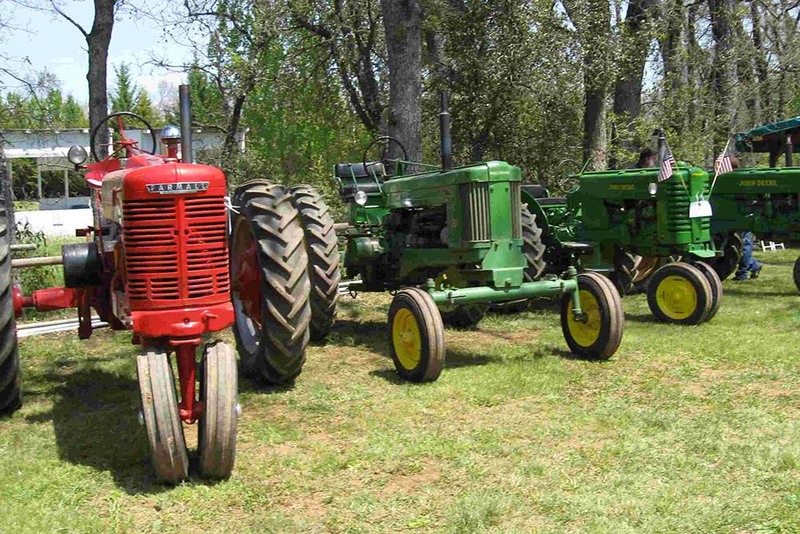 Enjoy an afternoon at Vintage Tractor and Farm Days and stay for dinner. Guests Do Not need to be PayPal members to purchase meal tickets. Please choose the Pay with Card option below the sign in area on the next page.